I grew up in a small city in Northern Bangladesh, where we walked to school everyday, and biking to friends’ places was equally as common. We were happy, active and independent as children. After moving to a big city as a youth, I saw how increasing auto-dependence, and a city’s lack of preparation to accommodate automobility, can quickly cripple streets and neighbourhoods with congestion, pollution and poor health conditions. Despite living in one of the most vibrant urban places on earth, my younger brother never quite had the same travel experience as I had as a child, largely due to poorly designed infrastructure and unsafe streets. 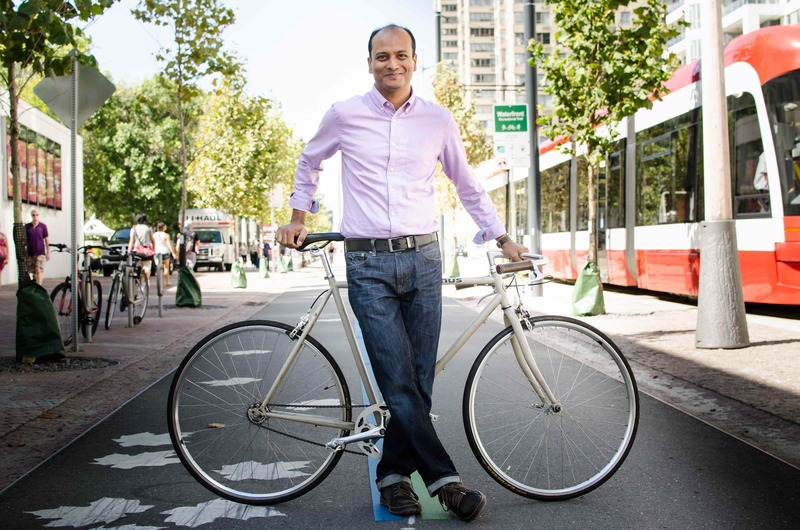 These personal experiences sparked my interests in the interaction between transportation and land use, which eventually motivated me in completing a PhD in Planning from the University of Toronto. 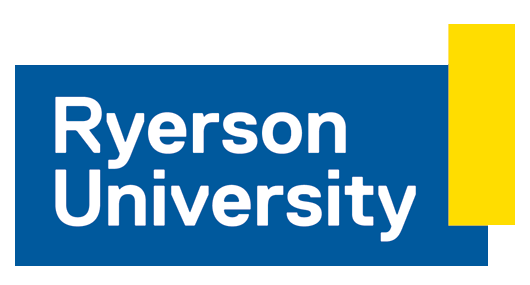 At Ryerson University, I continue to explore ways to create cities and neighbourhoods that are walkable, bikable, playful and transit-friendly. Living a healthy and active life is important for me and my family. As a citizen, I dream of a future where children and adults alike would be active, healthy and happy, and our cities and regions will be sustainable, just and prosperous. In addition to my research, I love travelling, photography and spending time with my daughter.